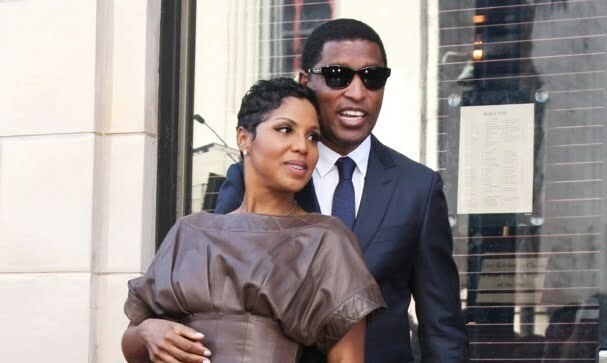 Toni Braxton and Babyface served up some bad news for their fans. Duo has delayed the release of their highly anticipated collaborative album Love, Marriage & Divorce until 2014. 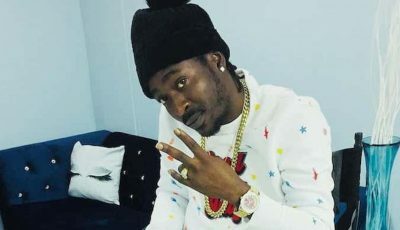 The album was initially set to be released on November, but will now hit stores on February 4 in time for Valentine’s Day. Toni Braxton and Babyface recently released the first single “Hurt You” off the upcoming album along with an accompanying music video.